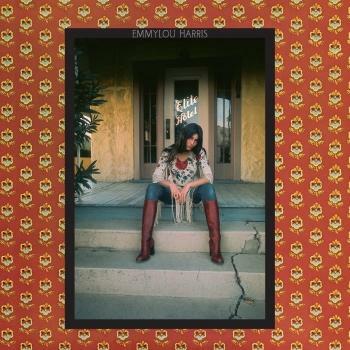 On her second album „Elite Hotel“, Emmylou Harris follows the blueprint she established with „Pieces Of The Sky“. 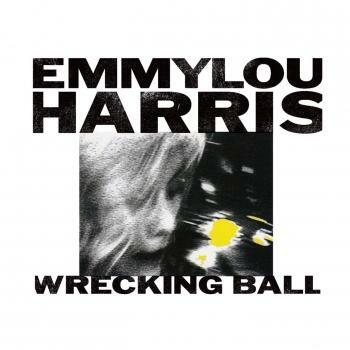 She even draws songs from many of the same sources, going to the well one more time for songs by Rodney Crowell ('Till I Gain Control Again') and the Beatles ('Here, There, and Everywhere'). With guitar legend James Burton, pianist Bill Payne, and singer Linda Ronstadt among the returning guests, the supporting cast also echoes that of „Pieces Of The Sky“. Whereas that album only hinted at Harris' potential commercial success, however, „Elite Hotel“ delivers on the promise. With three top-five singles ('Together Again,' 'One of These Days,' and 'Sweet Dreams'), „Elite Hotel“ established Harris as one of country's premier artists. 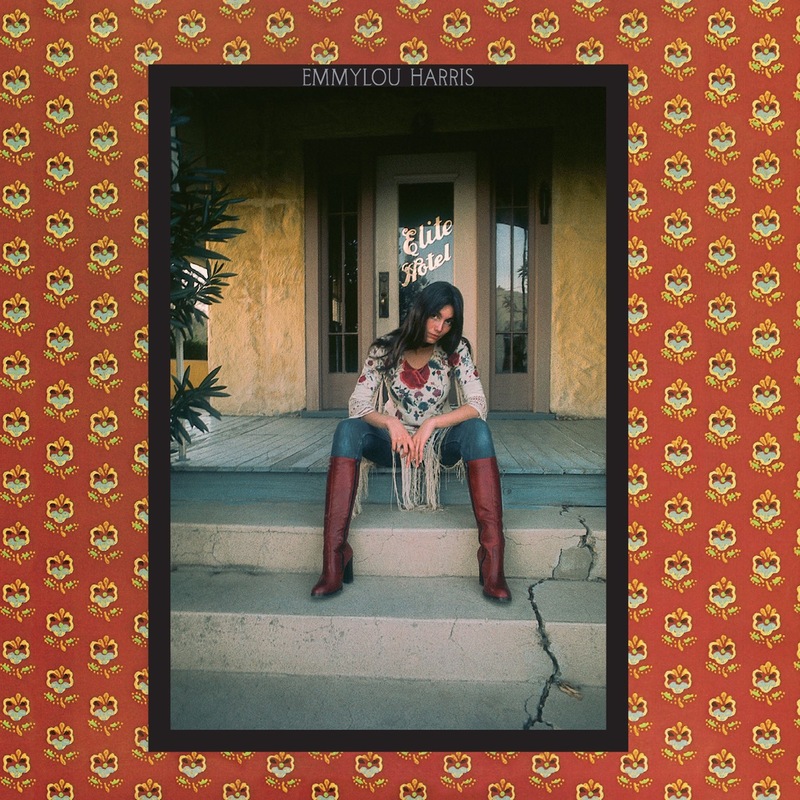 „Elite Hotel“ goes further than Harris' previous album in acknowledging her debt to her mentor, country-rock avatar Gram Parsons. Three Parsons songs ('Sin City,' 'Wheels,' and 'Ooh Las Vegas') appear here, and other selections clearly reflect Parsons preferences (the Louvin Brothers' 'Satan's Jewel Crown' and Buck Owens' 'Together Again'). Harris does Parsons proud, maintaining his traditionalist musical vision while polishing his execution. 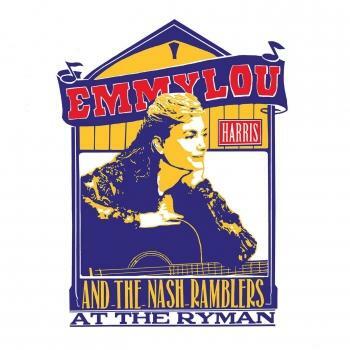 In so doing, she accomplishes something Parsons never would have; Harris succeeds in reintroducing classic country to mainstream contemporary audiences.